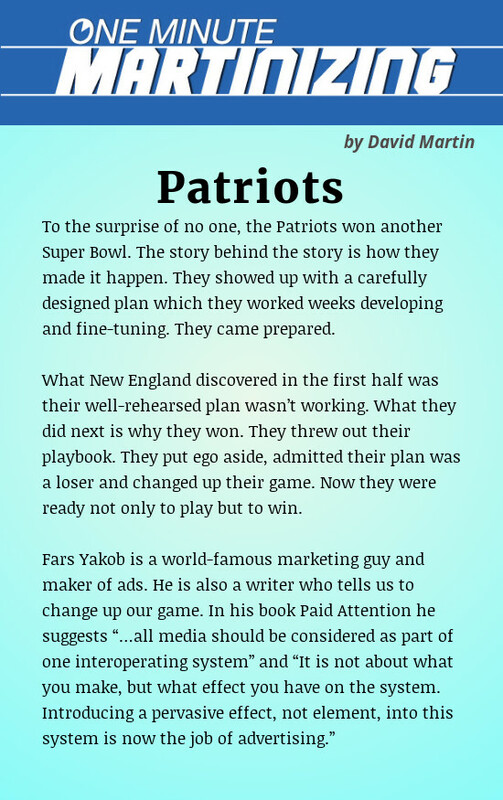 Rob Barnett has been working with A-list talent for 40 years in radio, tv, film, online video and podcasting. He started in rock radio as a DJ, music director and program director at stations including WAAF, KZEW and KROQ. He was a senior executive in programming and production at MTV and VH1 for over 11 years. There he produced news, specials, and series for both outlets and oversaw all network programming. At VH1, he was VP of Program Planning during the network’s surge in the late 90s with iconic hit shows including “Behind the Music". In 2006, Rob founded and ran one of the first, original online studios and networks for 10 years, My Damn Channel. His career also includes a lead marketing role at Audible, an Amazon company. Later, as the President of CBS Radio, Rob oversaw content development for more than 179 stations and launched new formats in 30 markets. 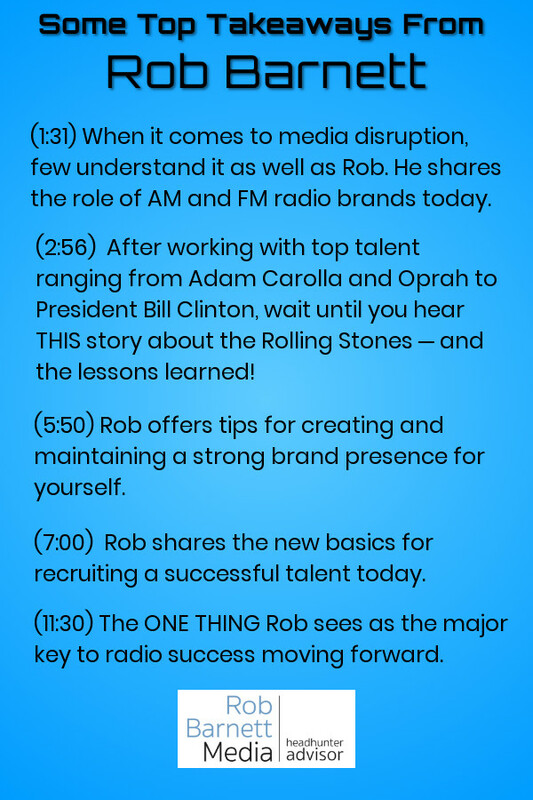 Rob has created content with hundreds of diverse communicators including President Bill Clinton, Oprah Winfrey, the Rolling Stones, Jimmy Kimmel, Adam Carolla, Johnny Rotten and more, and in this episode, shares some of the secrets to Future-proofing your career! Ryan Wild is the PD at Emmis Radio’s HANK-FM in Indy. 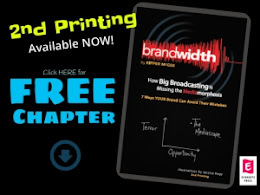 After an impressive run at Milwaukee’s KTI Country, and Omaha, where he served as operations manager for NRG Media’s Sweet 98, Power 106.9 and The Keg, Ryan shares his views on what ingredients make a winning brand in any size market. 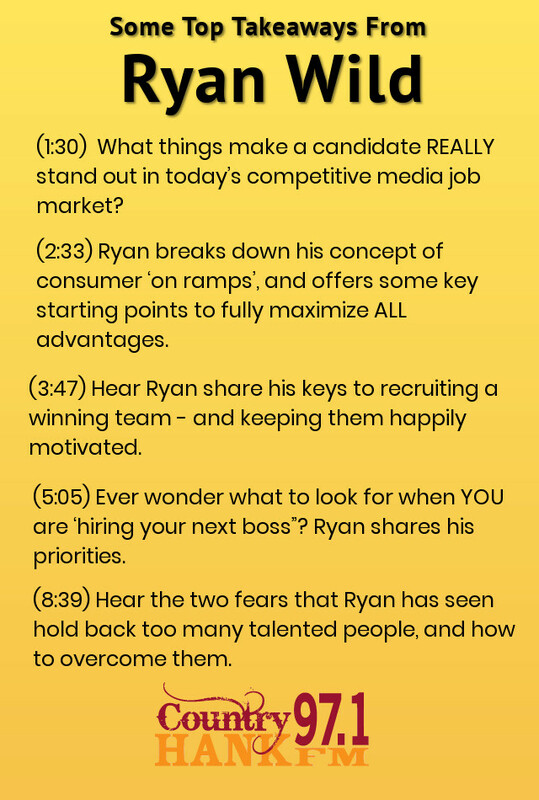 In this episode, Ryan candidly shares his experiences on both sides of the radio hiring desk, as well as the ‘secret sauce’ that has been a common thread in making him one of the most loved, respected and feared PD’s in radio today.